Healthy Kids Day is a one day festival that will be held at Empie Park. This is the 8th annual partnership with the City of Wilmington Parks & Recreation and the YMCA of Southeastern NC to present this fun filled day! 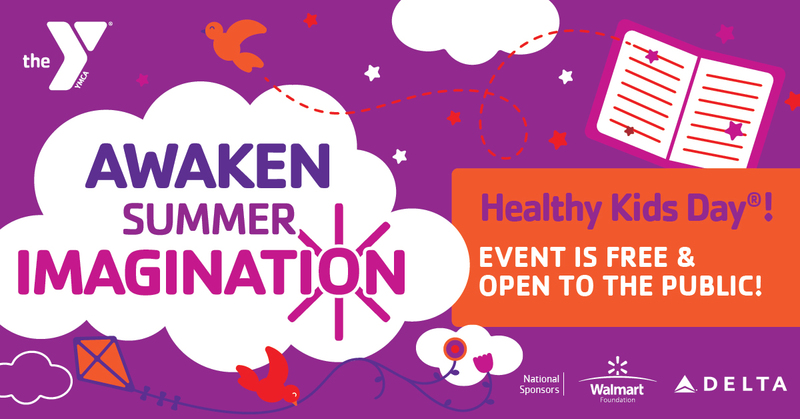 This is a free community event that will offer families the opportunity to participate in active play and educational opportunities designed to improve health and wellness. The first 300 kids to register receive a free t-shirt. -Tons of free giveaways and prizes!